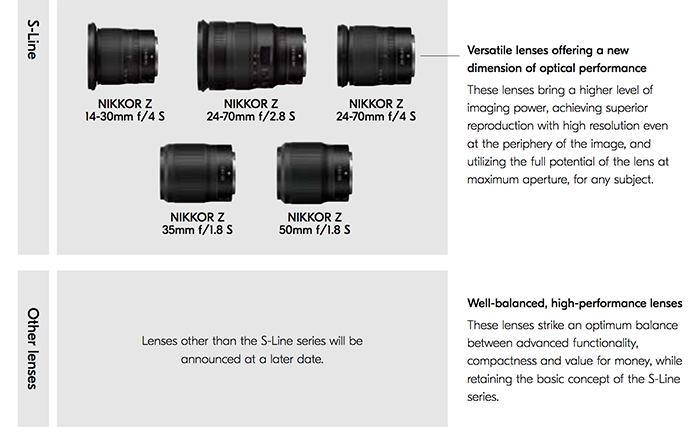 MXcamera announces the “Dark Knight” Speedmaster 50mm f/0.95 PRO version! MXcamera just announced a new upgraded verison of their current Speedmaster 50mm f/0.95 Full Frame E-mount lens (here on eBay). 3. New bayonet lens hood to prevent light flare and improve “back light “s situation performance. previous post: Sigma Quattro fw update. And E-Pl7 and new Leica V-lux cameras officially registered. next post: Nikon cuts forecast. 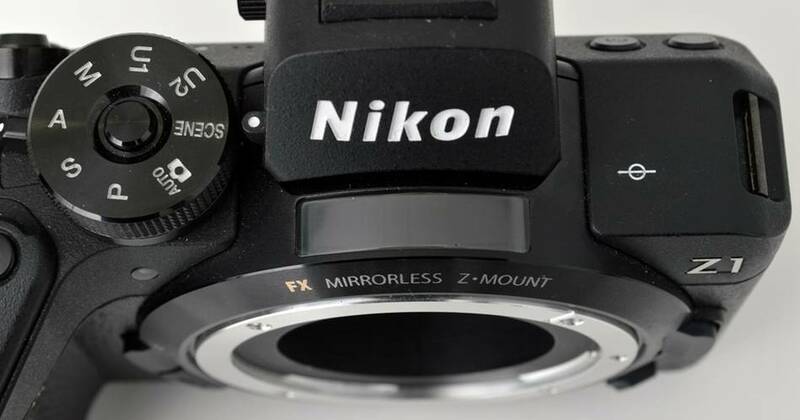 And TheCameraStoreTV calls for a FM mirrorless.